Potash Farm and Walnut Tree Co. Events | The Walnut Tree Co. Provided as bare rooted, two-year-old plants, 1m to 1.5m in height. Provided as bare rooted, one-year-old hybrids or two-year old pure species plants. 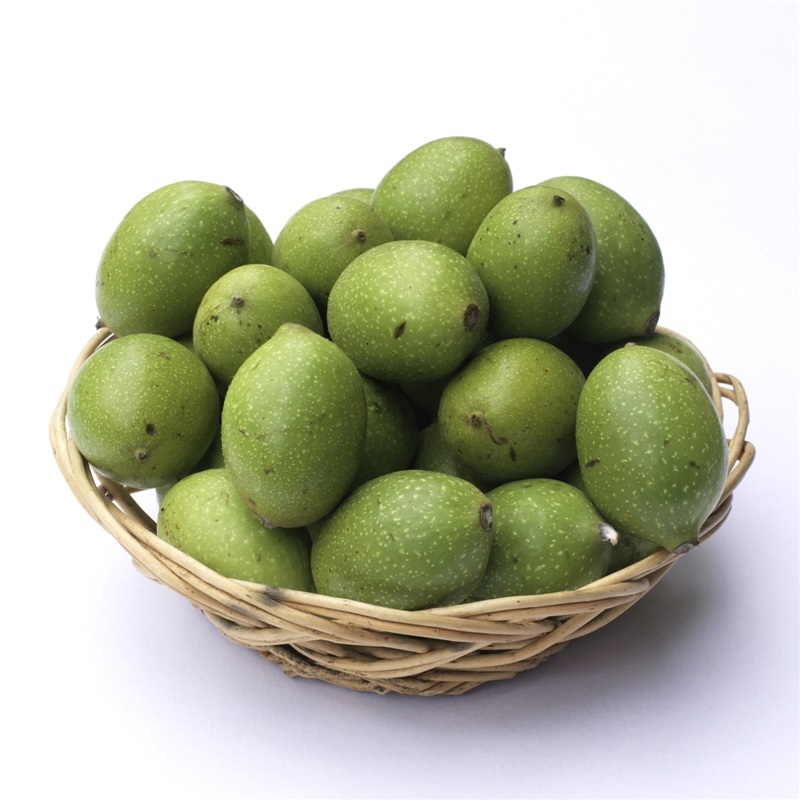 The Walnut Tree Co. offer a fine selection of fruit trees to compliment any garden. These trees on average are three years old and are between 1m and 1.5m high. 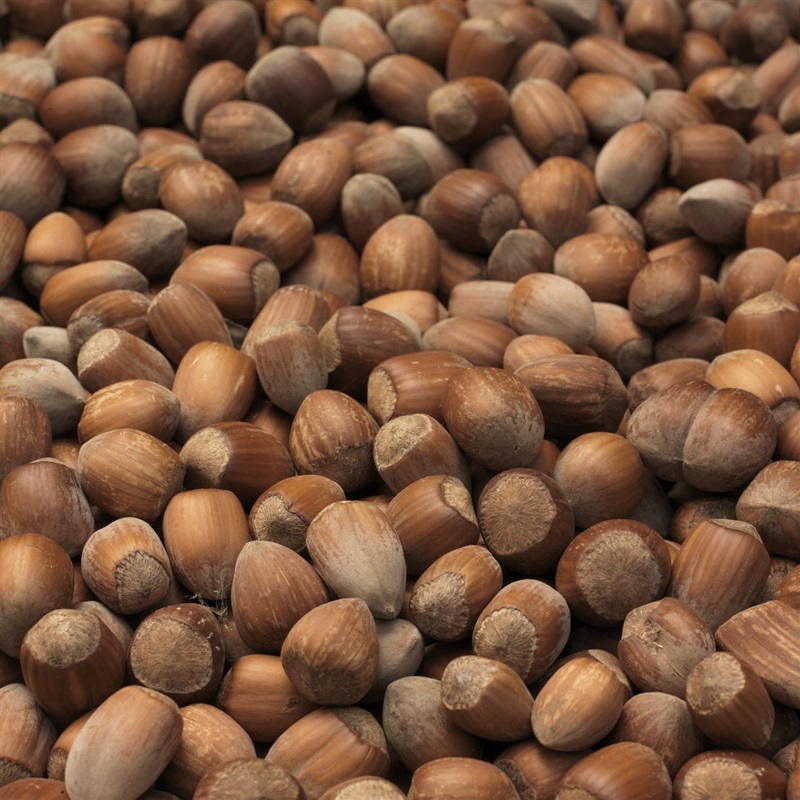 The Walnut Tree Co. and Potash Farm regularly attend events and Farmers' Markets throughout the year. Both companies are closely tied together and we regularly have potted trees available to buy on our stalls, or the team are happy to help with any questions or queries for larger tree orders. Visit The Walnut Tree Co. sister website Potash Farm Events page for the most up to date calendar of the events we're attending. 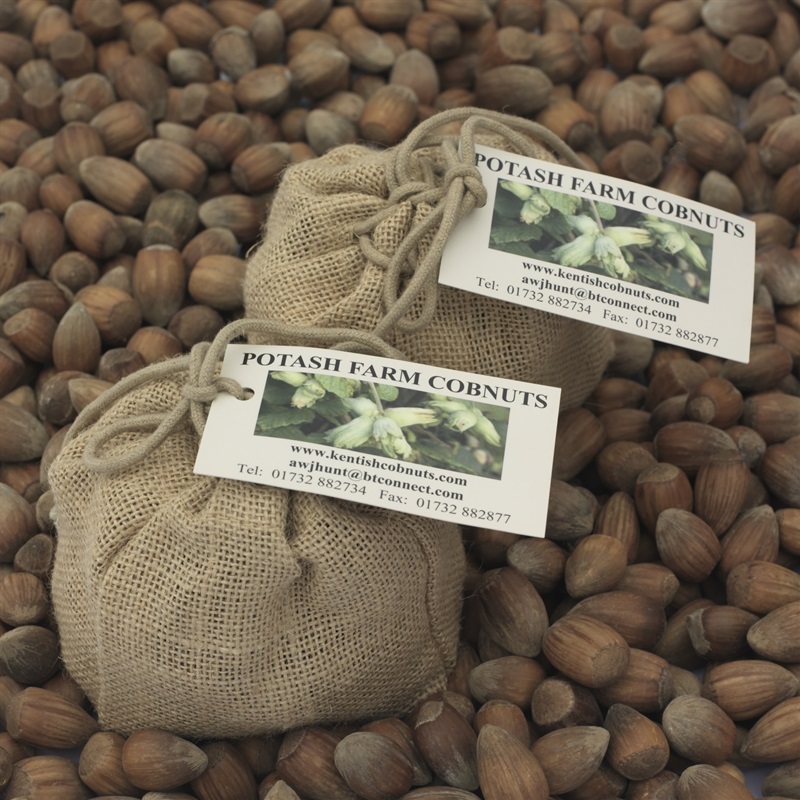 Potash Farm sells an exclusive range of Kentish Cobnut, Walnut, Chestnut, Almond, and Pecan nut products through our online shop. 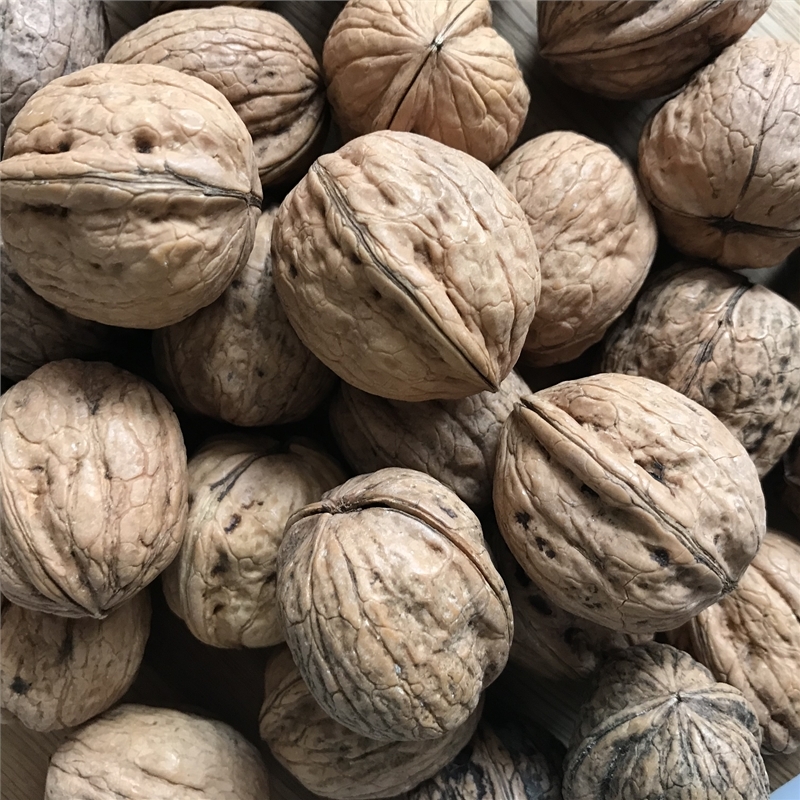 Kentish Cobnut and Kentish Walnut produce, including chutneys, preserves, oils, sauces, and chocolates!